Home / New Movie Trailers / Vanmham Official Trailer Vijay Sethupathi, Kreshna - வன்மம் டிரெய்லர் !!! Vanmham Official Trailer Vijay Sethupathi, Kreshna - வன்மம் டிரெய்லர் !!! 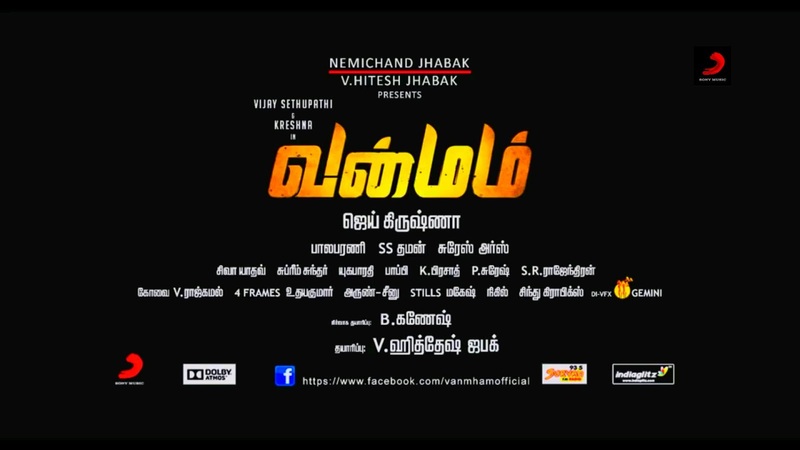 Vanmham Official Trailer Vijay Sethupathi, Kreshna !! !